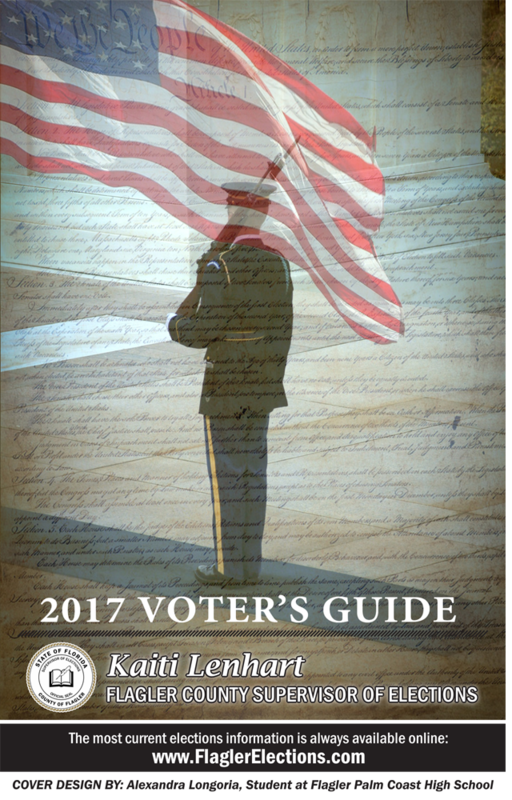 The winning cover design will be used for the entire year. 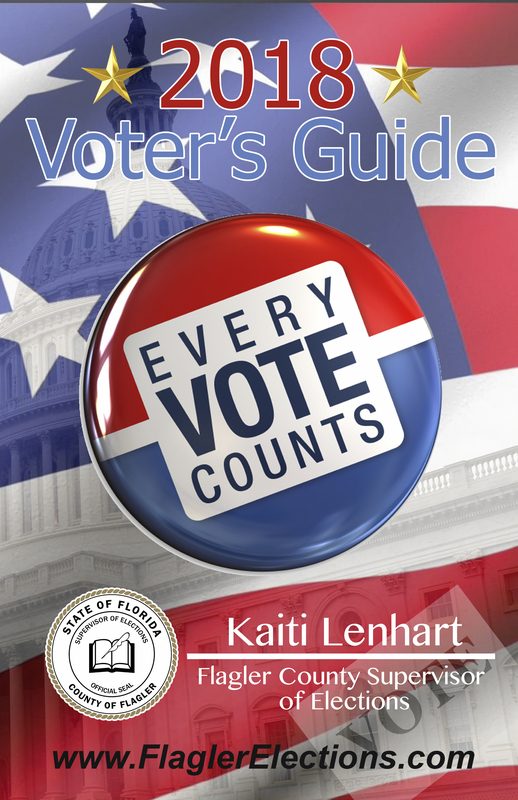 These Voter’s Guides are very popular in our office and we offer them to voters who visit the office and always bring plenty to pass out during special events and voter outreach programs. The winner will receive a $50 gift card from Supervisor Lenhart and be recognized publically at the School Board meeting when the winner will be announced. 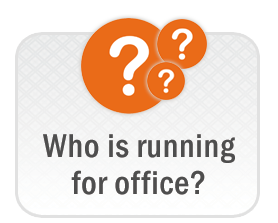 Contact the Elections Office if a student you know would be interested in submitting a design for the contest. 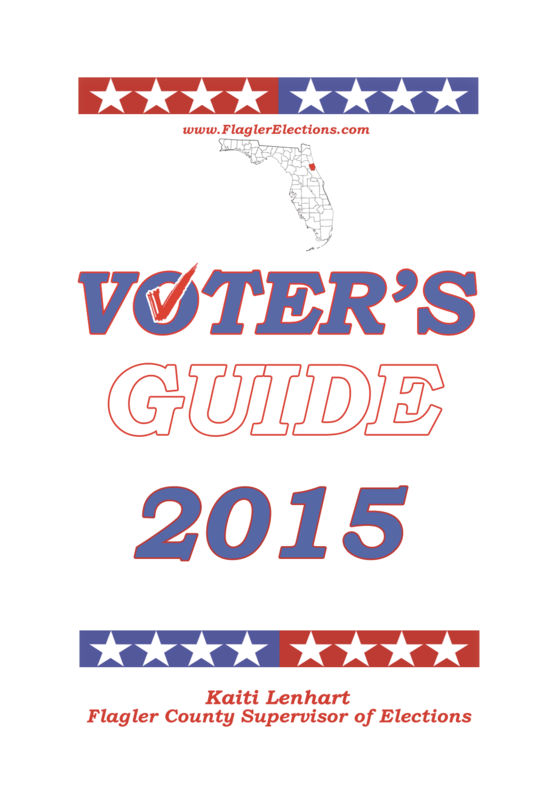 Plan ahead to have all hard copy, printed color submissions to the Elections Office by March 1 of each year. Thank you to everyone involved at Flagler County Schools for working together and giving our talented youth in Flagler County the opportunity to be recognized. We look forward to this project each year as we are amazed with the talent the youth in our community exhibit. 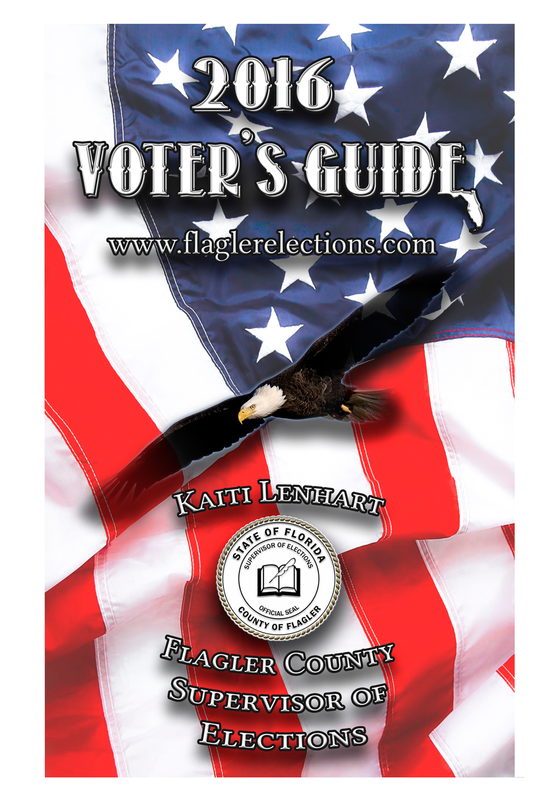 The winning designs below have been chosen by the Flagler County School Board and were featured as Flagler County Voter's Guide covers for an entire year. Congratulations to each of these student designers!